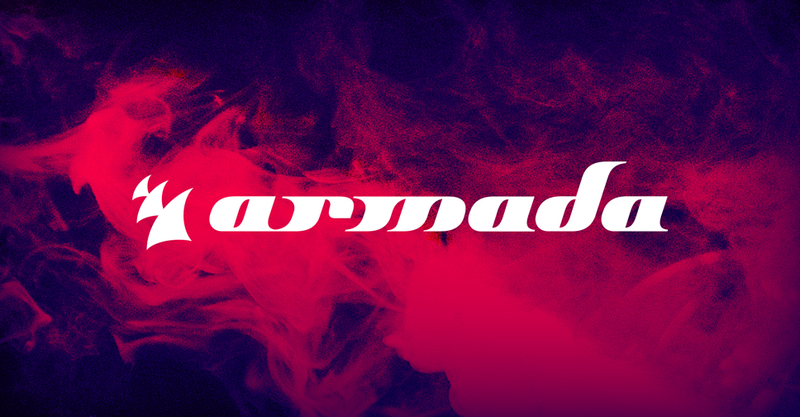 It is no secret that Armada Music has been named as the biggest independent music label in the world. Originally based in Amsterdam, it now has extensions to both London and New York. Since 2003, Armada has represented big names in the electronic music scene such as: Afrojack, Andrew Rayel, Armin van Burren, Erick Morillo, Fedde Le Grand, Gareth Emery, Kevin Saunderson, Lost Frequencies, Loud Luxury, Morgan Page, and W&W. Even though Armada already as a presence in the United States, they are making new strides to conquer the U.S. dance circuit even further. With that in mind, Stephanie Karten is taking on the responsibility as the new A&R director in the New York office to help lead the label to greater achievements in the United States. She previously was the Director of A&R and Digital at Robin Entertainment, and has had more than a decade of experience in this field. Popular names that she has worked with while simultaneously finding new talent include: Afrojack, Cascada, September, Yolanda Be Cool, Darude, tyDi, and Glenn Morrison. To top this off, she has co-produced and mixed more than twenty successful compilations and has signed a handful of tracks that topped Billboard’s Dance Airplay charts. Not only has Stephanie Karten joined the team, but Wes Christenson and Tia Hay have been respectively named as the PR & Marketing Manager and Product Manager in New York. The three members are working alongside the current U.S. team which is created around Maykel Piron, CEO, and radio promoter, George Hess.